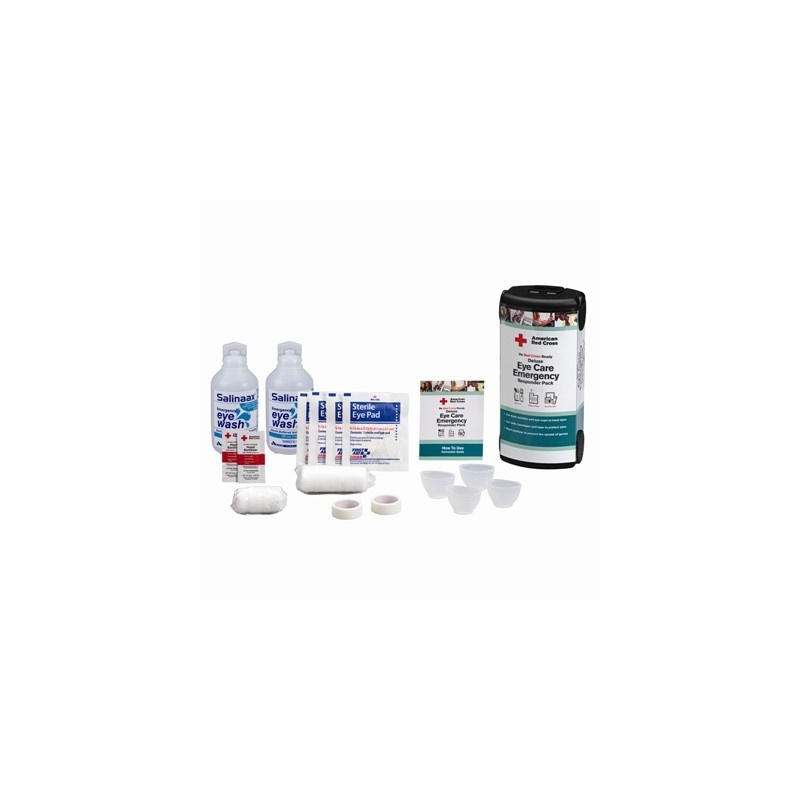 The American Red Cross Eye Care Emergency Responder Packs contain the necessary supplies to treat minor and major eye injuries until help arrives. 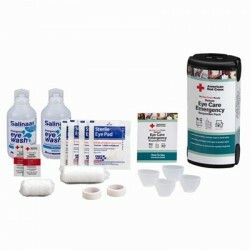 Get a Kit, Make a Plan, Be Informed! 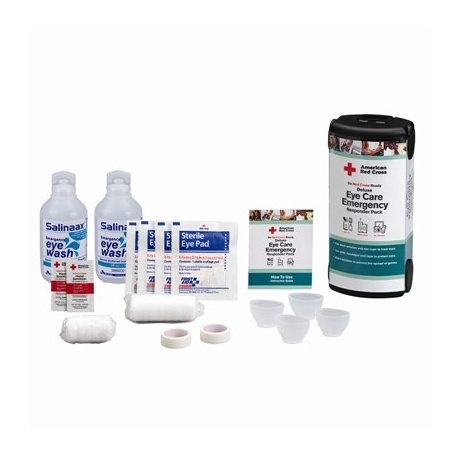 The American Red Cross can help you prevent, prepare for and respond to emergencies.